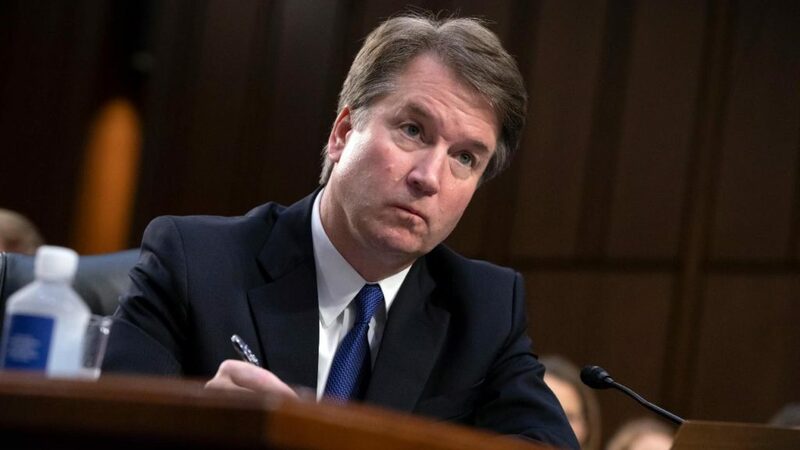 Justice Brett Kavanaugh has hired a black law clerk for his new chambers at the U.S. Supreme Court, matching Justice Ruth Bader Ginsburg’s record of African-American clerkship hiring during her tenure on the nation’s highest judicial tribunal. With his first clerkship hires, Kavanaugh also set a gender composition record, an apparent attempt to buck the high court’s hiring patterns, which tend to favor white, male graduates of elite law schools. Since joining the high court in 1993, Ginsburg has hired over 100 law clerks, just one of whom is black. Ginsburg’s hiring practices have been criticized for decades. During her 1993 confirmation hearings, GOP Sen. Orrin Hatch of Utah asked Ginsburg if a court might reasonably conclude that a small business in a majority black city that hired 57 white employees and zero black employees over a period of years was discriminatory. Ginsburg dodged, before Hatch pointed out that was in fact her own record of clerkship hiring in her 13 years on the U.S. Court of Appeals for the D.C. Circuit. “I will try harder, and if you confirm me for this job my attractiveness to black candidates is going to improve,” Ginsburg replied, to much laughter throughout the hearing chamber. Kavanaugh’s new clerks are Shannon Grammel, Megan Lacy, Sara Nommensen and Kim Jackson. These hires set a record in a second respect: Kavanaugh is the first Supreme Court justice to hire an all female class of clerks. A 2017 study published in the National Law Journal found that 85 percent of all Supreme Court clerks between 2005 and 2017 were white, and approximately two-thirds were male. 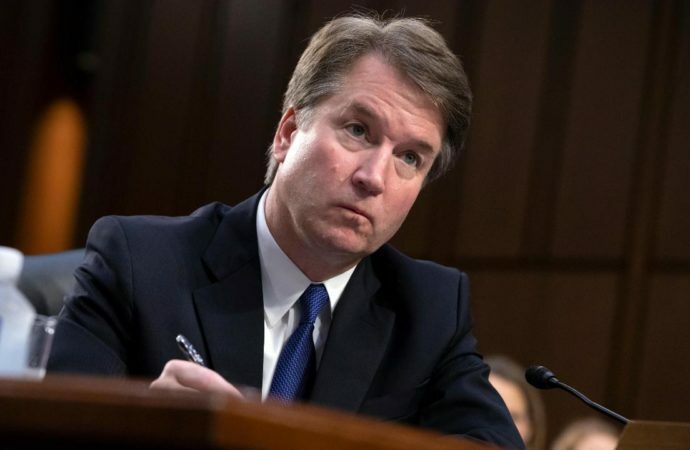 Just hours after the Senate narrowly confirmed the new justice, Kavanaugh was sworn in Saturday by Chief Justice John Roberts and Justice Anthony Kennedy in a private, intimate ceremony at the court. He quietly began work on Sunday, taking over a suite of offices formerly occupied by Justice Samuel Alito.